DGM have confirmed the next releases in its celebrated King Crimson 40th anniversary CD/DVD-A series for an October release. ‘Beat’ (1982) and ‘Three of a Perfect Pair’ (1984) have been remixed in stereo and 5.1 surround sound by SW with Robert Fripp. Confirmation of full track listing / contents and a pre-sale announcement will follow in the next two weeks. 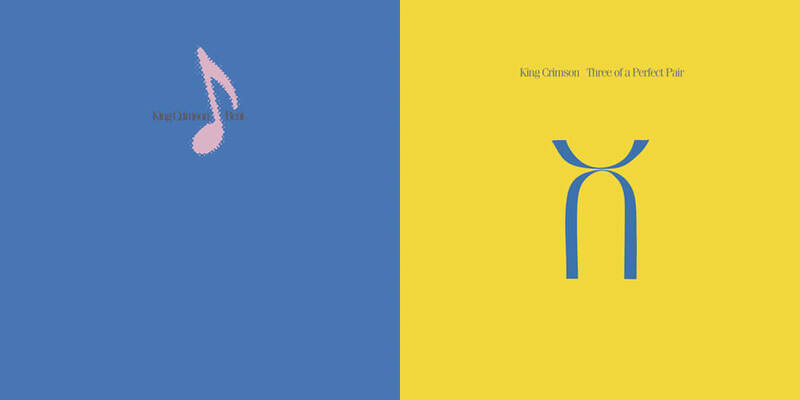 Please note that all material on both titles will also be a part of a forthcoming King Crimson boxed set – “On and Off The Road 1981-1984”, also due for release in October 2016.